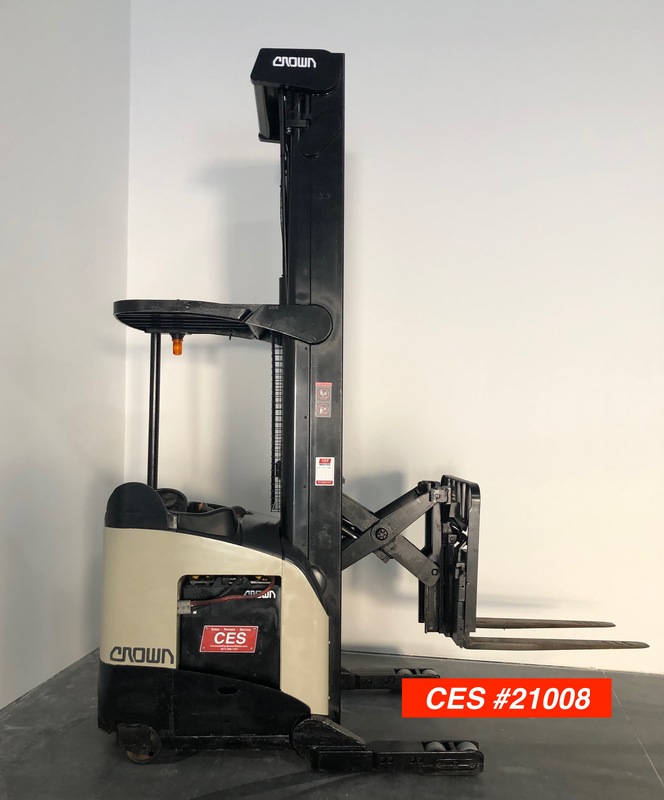 Coronado Equipment Sales Specializes in Electric Forklifts. 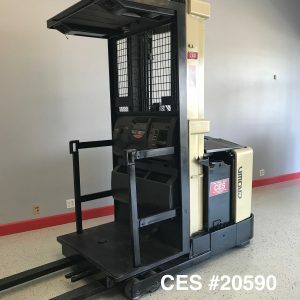 This Reach Forklift is a 2008 Crown RR5225-45 Single Reach Forklift. The battery is a reconditioned battery and includes a one year warranty. Maximum lift height is 341″. 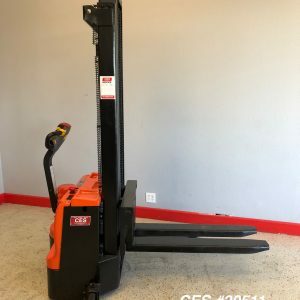 Crown Reach Forklifts are extremely dependable and strong runners. 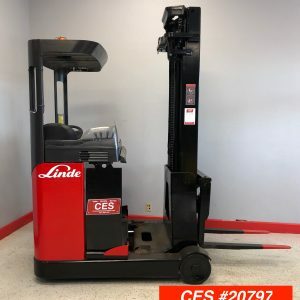 We have priced the Single Reach Forklift for only $19,950, at that price it will sell fast. We have 3 of these left in stock.